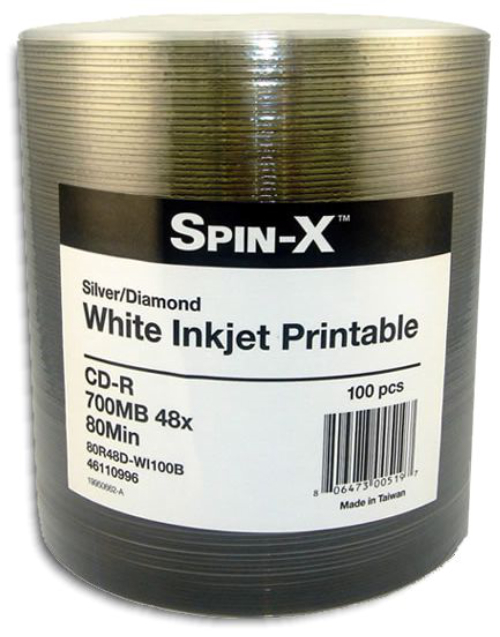 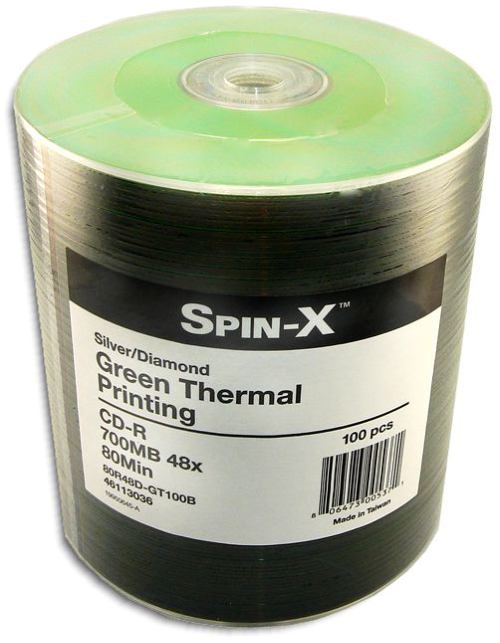 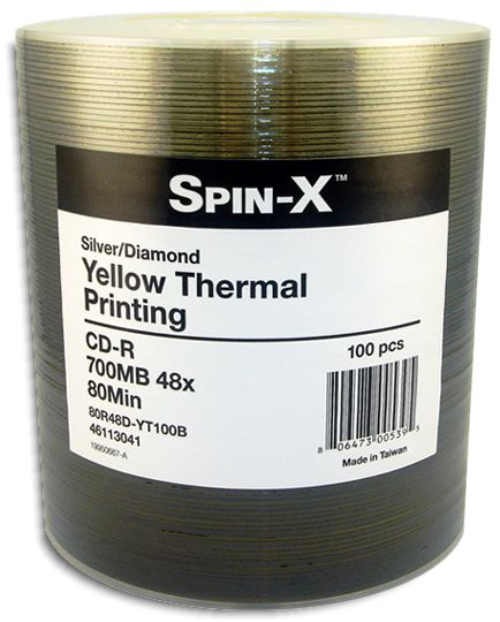 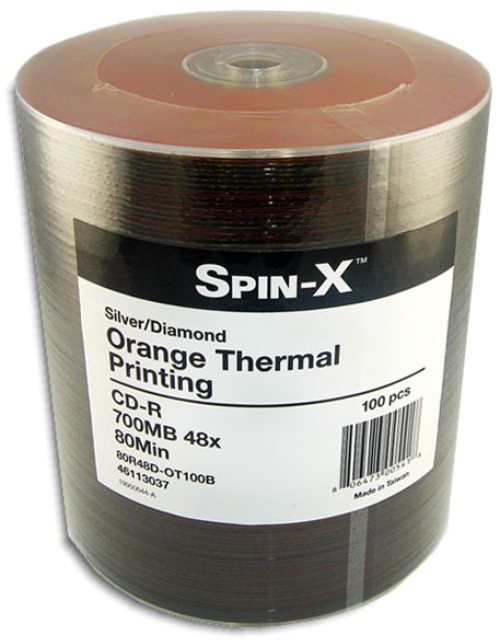 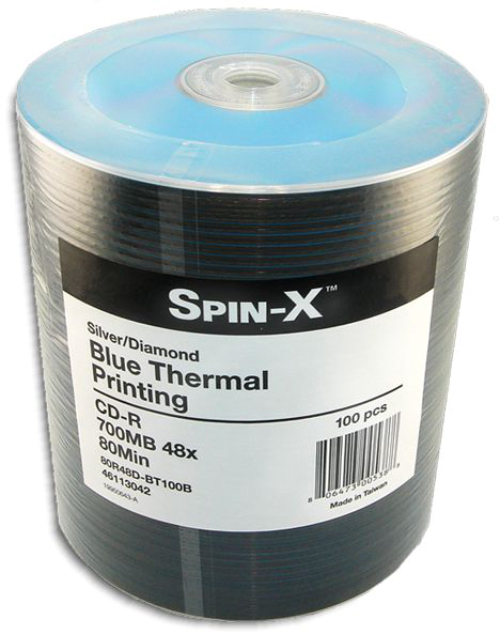 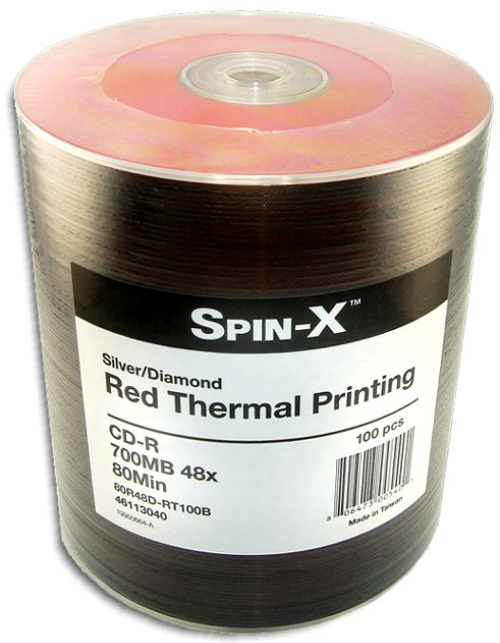 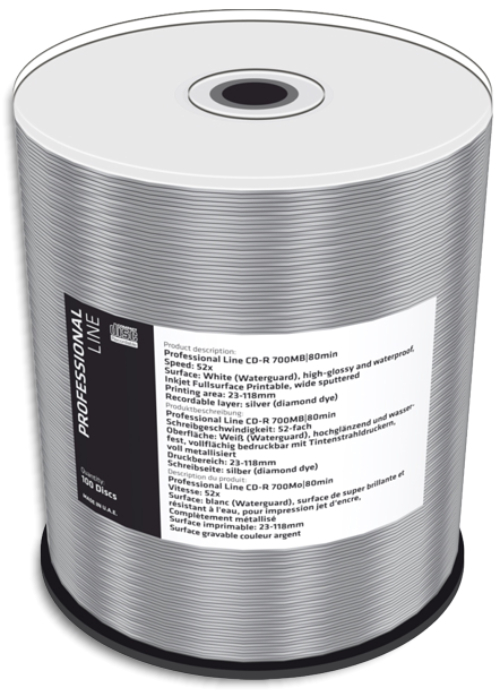 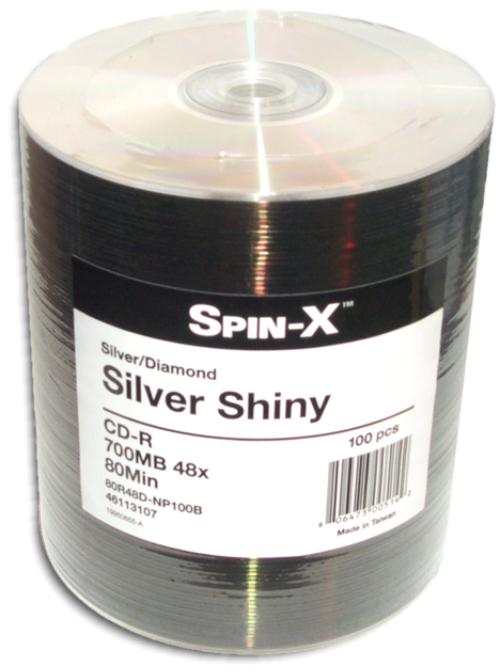 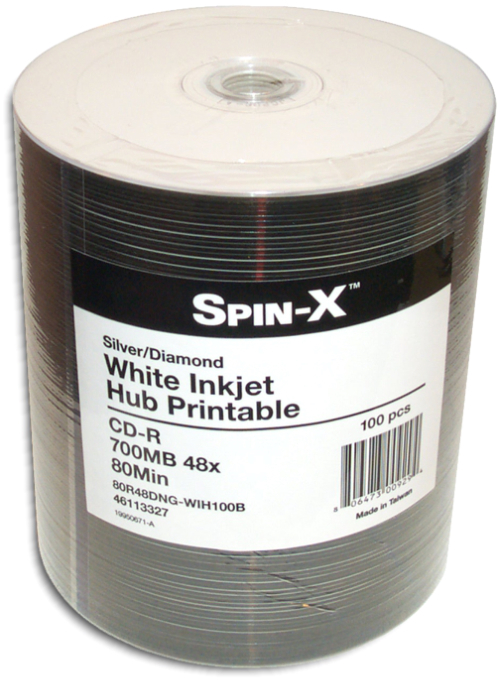 Spin-X 80-Min 48X Shiny-Silver DiamondSilver CD-R’s True Silver, Colorless Dye As low as 19¢ each! 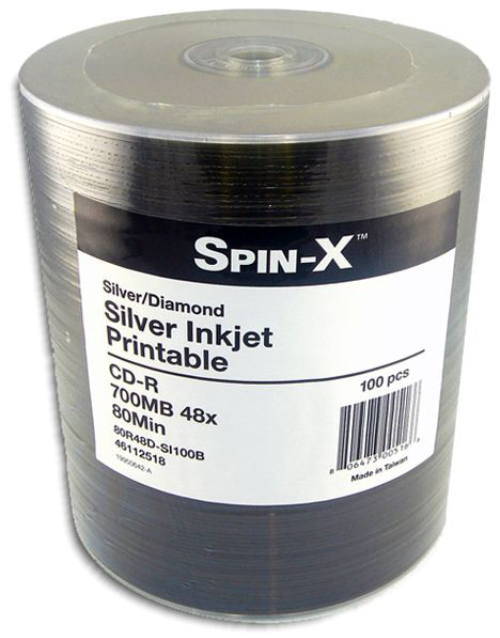 Spin-X 80-Min 48X Matte-Silver DiamondSilver CD-R’s True Silver, Colorless Dye As low as 20¢ each! 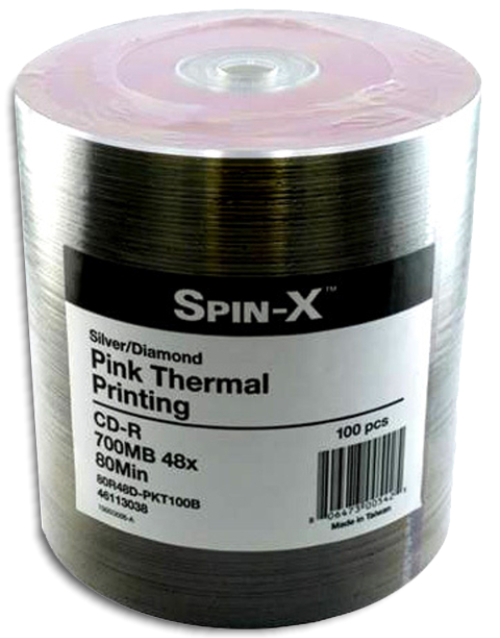 Spin-X 80-Min 48X Inkjet Printable DiamondSilver CD-R’s True Silver, Colorless Dye Available in White Inkjet (clear hub) or Silver Inkjet (clear hub) As low as 22¢ each! 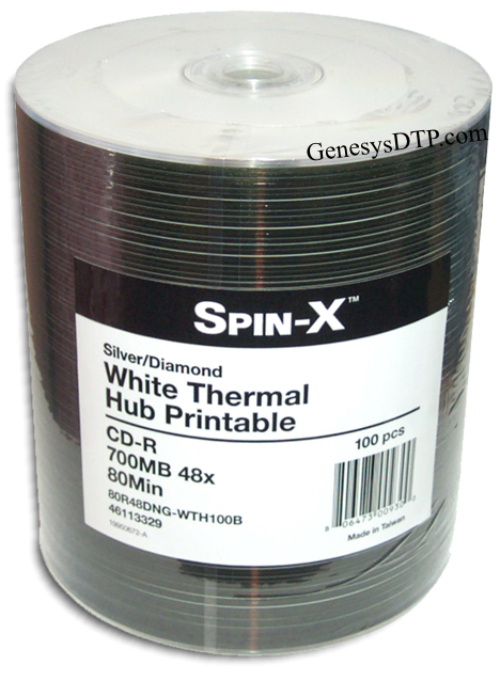 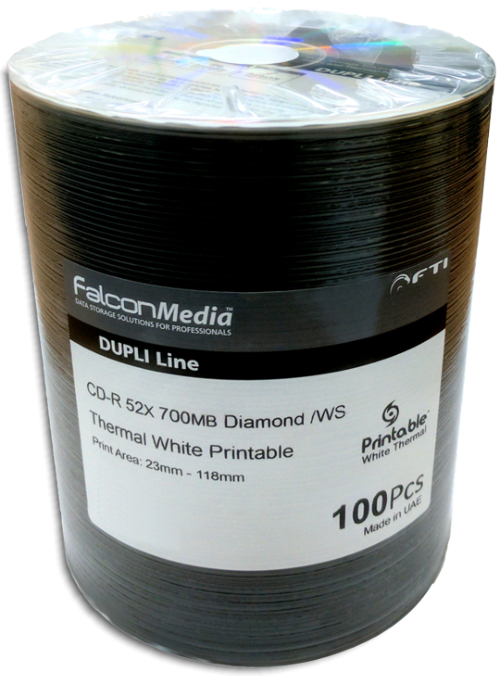 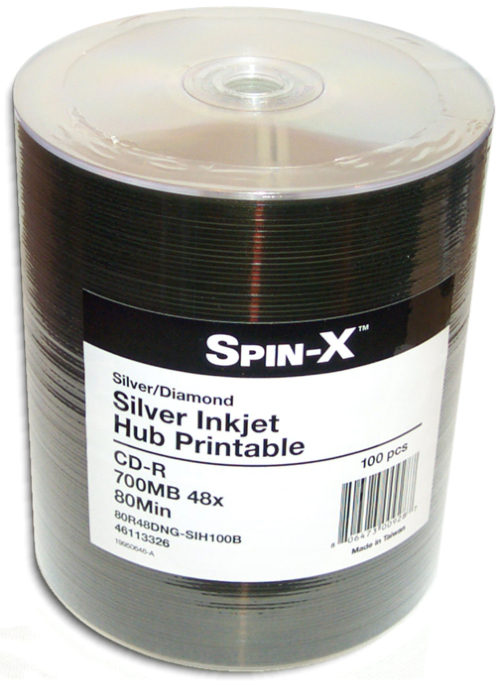 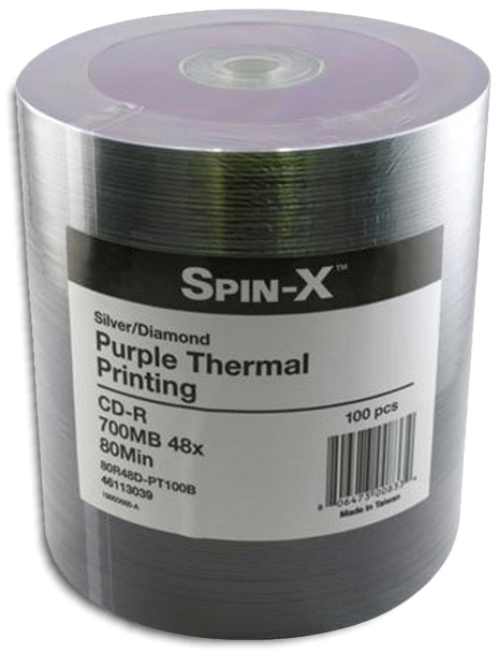 Spin-X 80-Min 48X Inkjet Hub Printable DiamondSilver CD-R’s True Silver, Colorless Dye Available in White Inkjet Hub or Silver Inkjet Hub As low as 23¢ each!